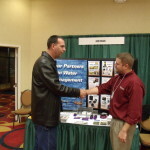 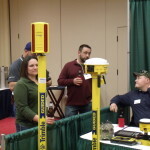 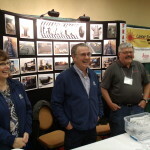 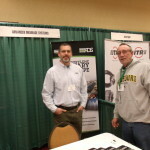 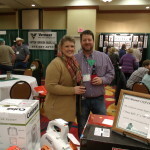 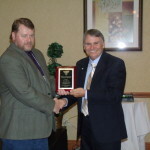 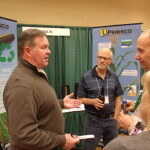 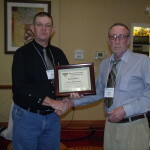 On January 21-23, the Missouri Land Improvement Contractors Association held it’s 75th Annual Winter Convention at the Hilton Garden Inn in Columbia, MO. 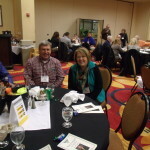 The day before the Convention started, members met in Jefferson City to discuss issues impacting their businesses, followed by personal visits with their State Representatives and Senators. 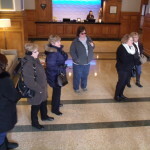 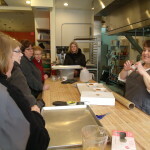 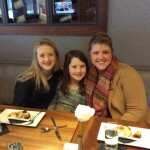 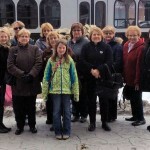 On Friday, January 21, the Ladies kicked off the Convention with a five-stop Culinary Tour of Columbia and a guided tour of Columbia’s “ghostly” sights. 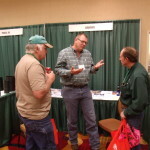 During this same time, the contractors attended several classes designed to help them work smarter, not harder. 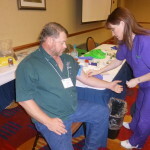 In addition, the Epoch Men’s Health Center was on site to give free health screenings to the attendees. 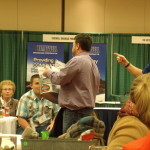 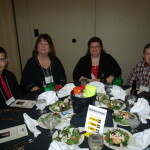 Friday night was filled with a very successful Exhibit Hall and even more successful Scholarship Auction. 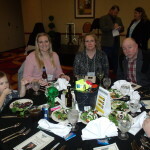 Members were able to meet new Associates, catch up with some olds ones, and through the generosity of all involved, we raised over $8,500 for the LICA Memorial Scholarship fund. 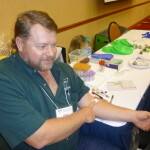 On Saturday, it was time to get down to business with the election of new officers, a review of the Kansas City Summer Meeting and the proposed 2017 Field Day to be held at the Greenley Research Center in Novelty, MO. 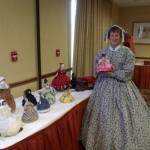 While the contractors were busy with their meetings, the Ladies finalized the details for the 2016 Summer Meeting in Kansas City, elected new officers, and even had a little time left over to step back in time with Connie Grisier from the Missouri Humanities Council, who showed them the fashions of the 1860’s. 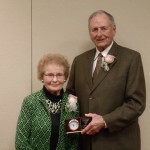 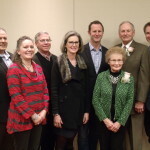 On Saturday night, we were proud to recognize several members for their years of dedication to MLICA and name Melvin Beckemeyer as an Honorary Member. 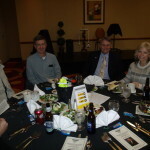 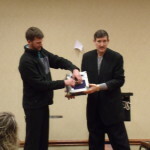 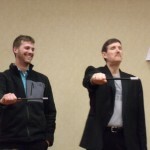 We capped off the Saturday night Caterpillar Awards Banquet with lot of laughter and amazement provided by Magician Tom Burgoon.